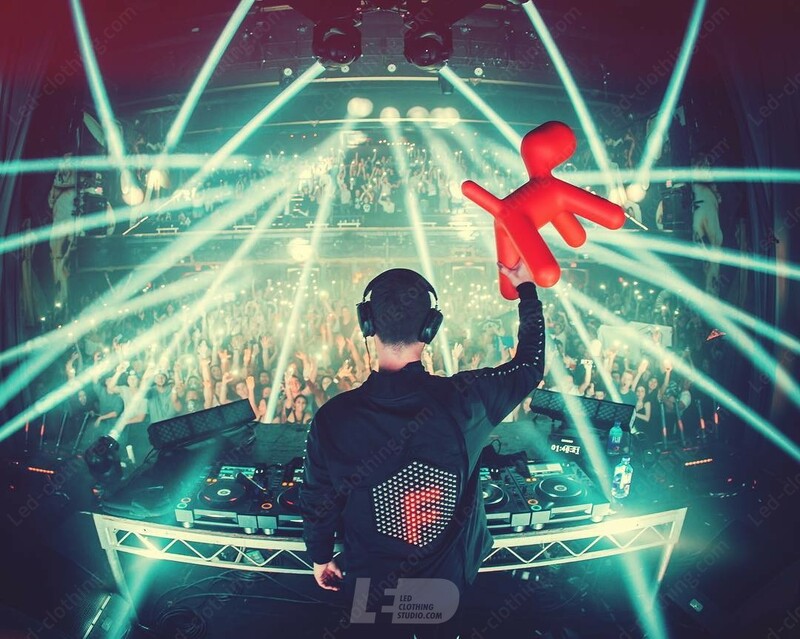 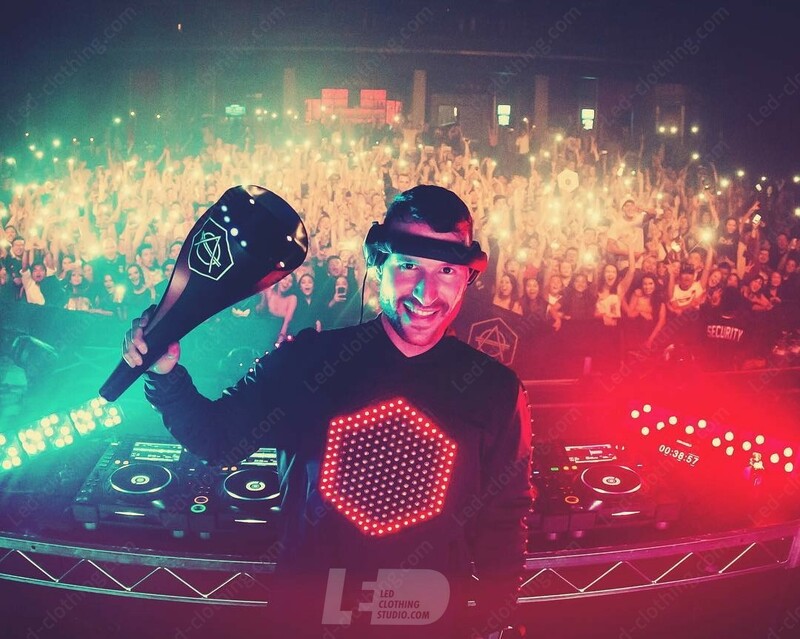 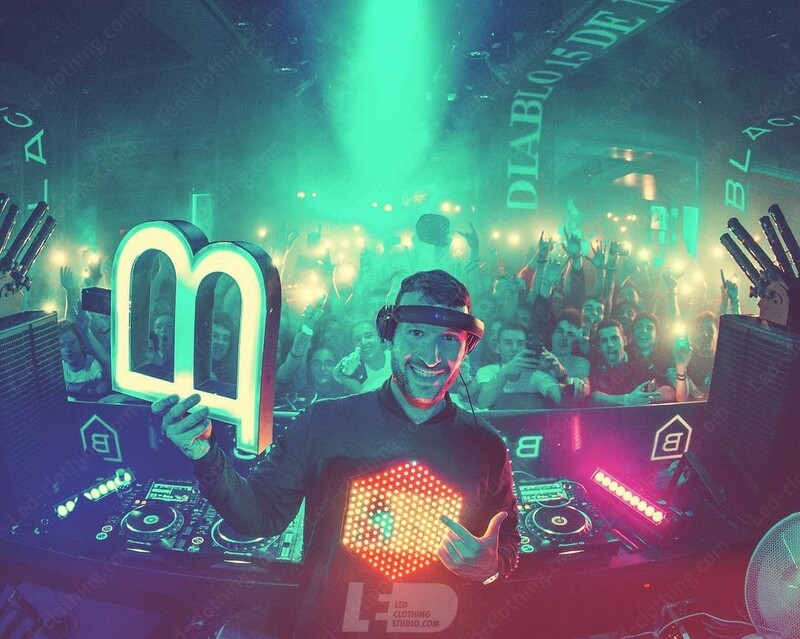 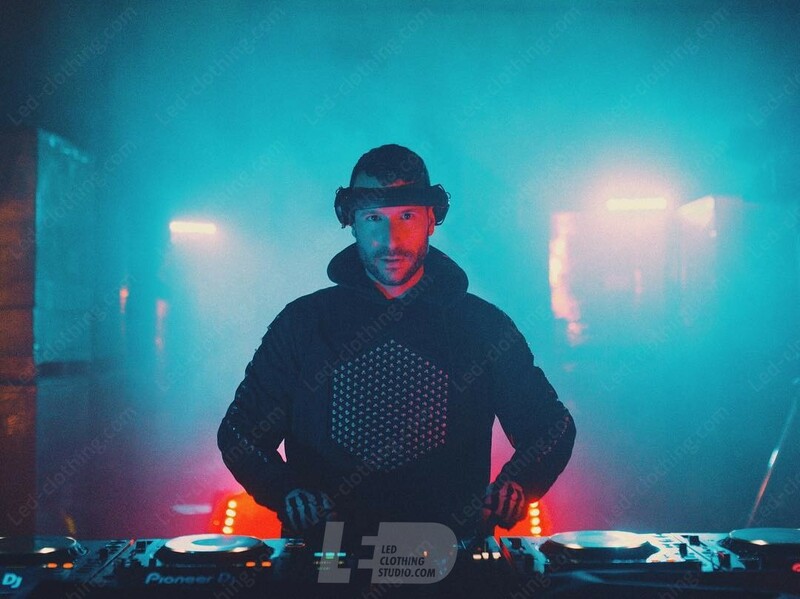 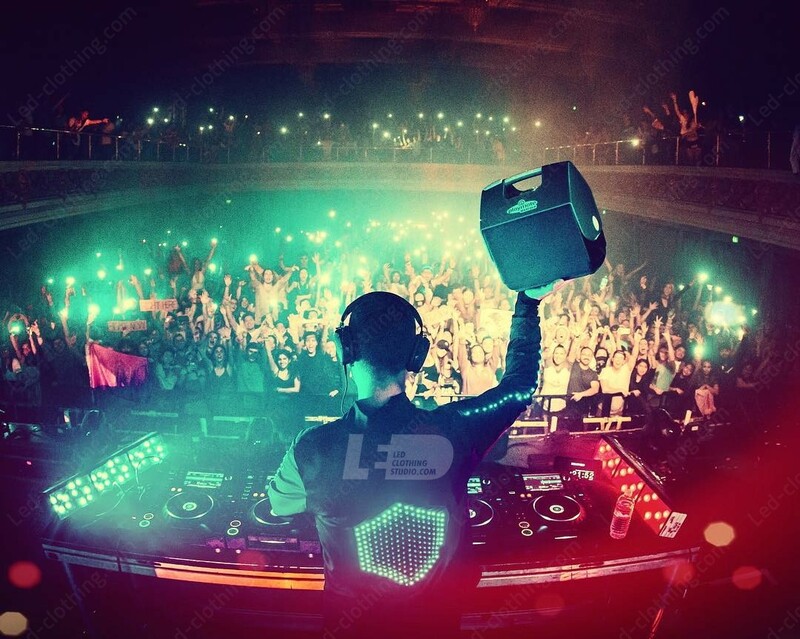 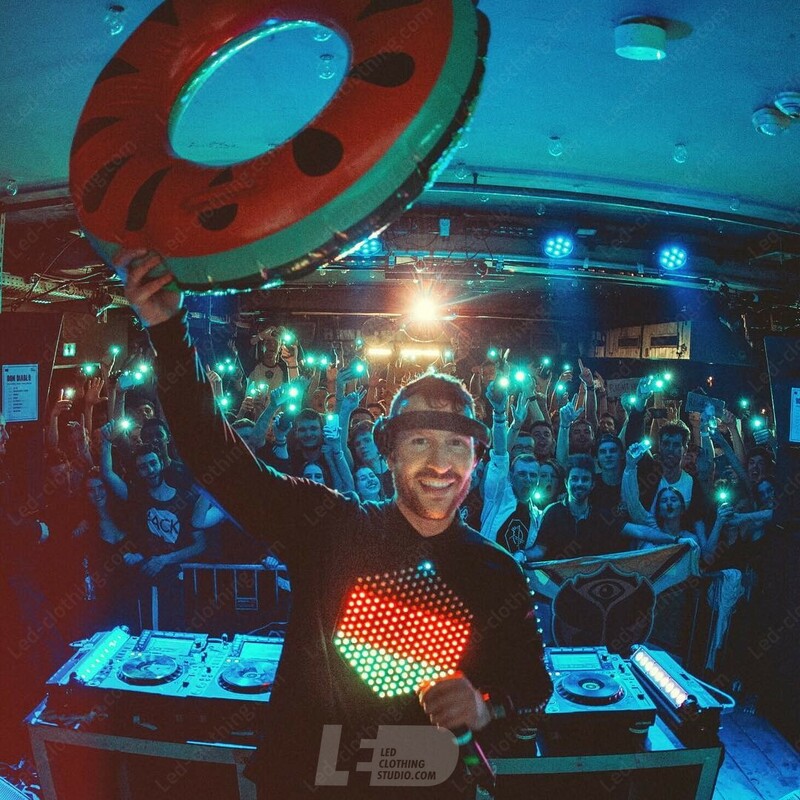 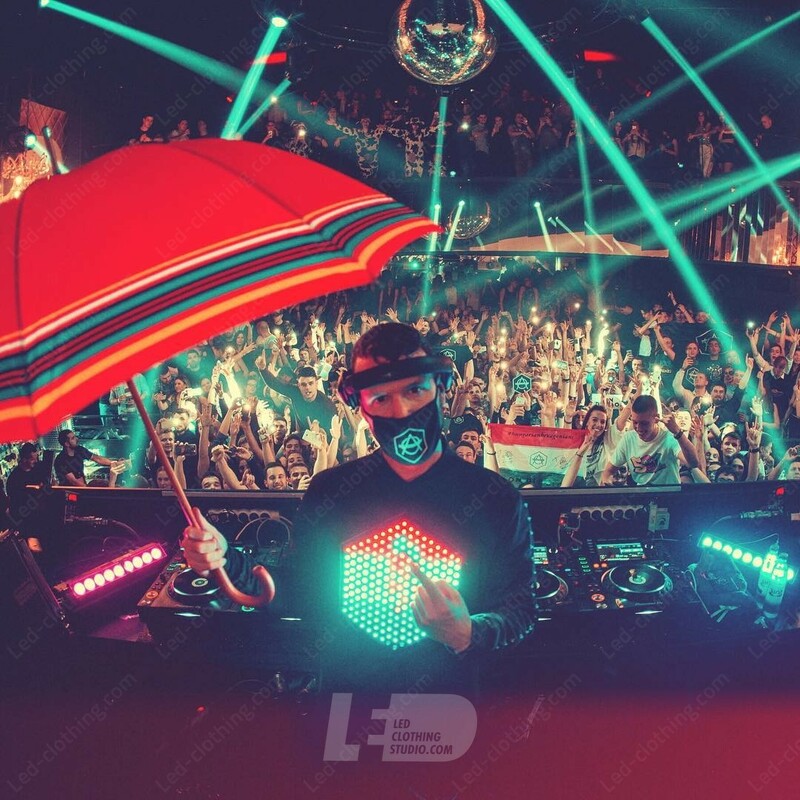 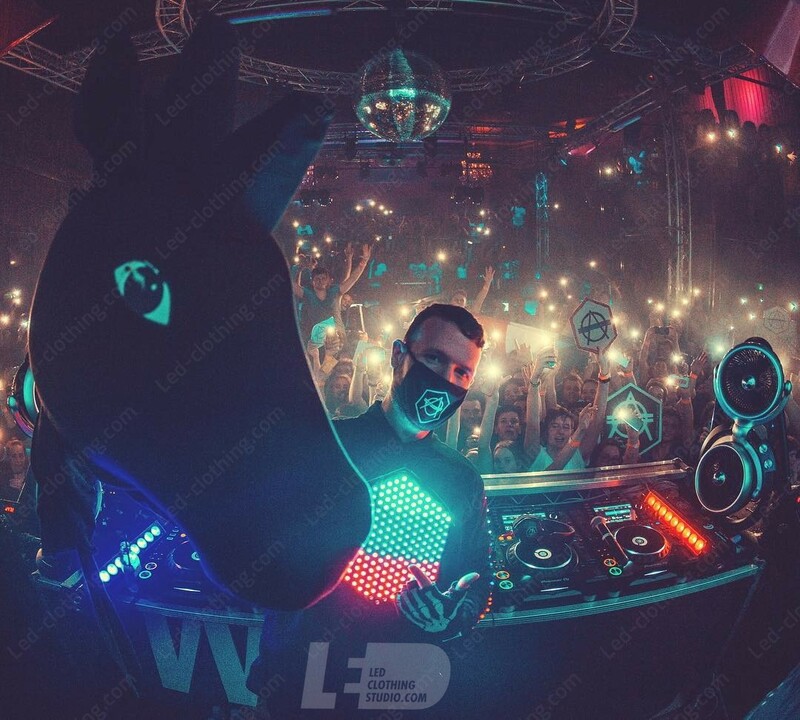 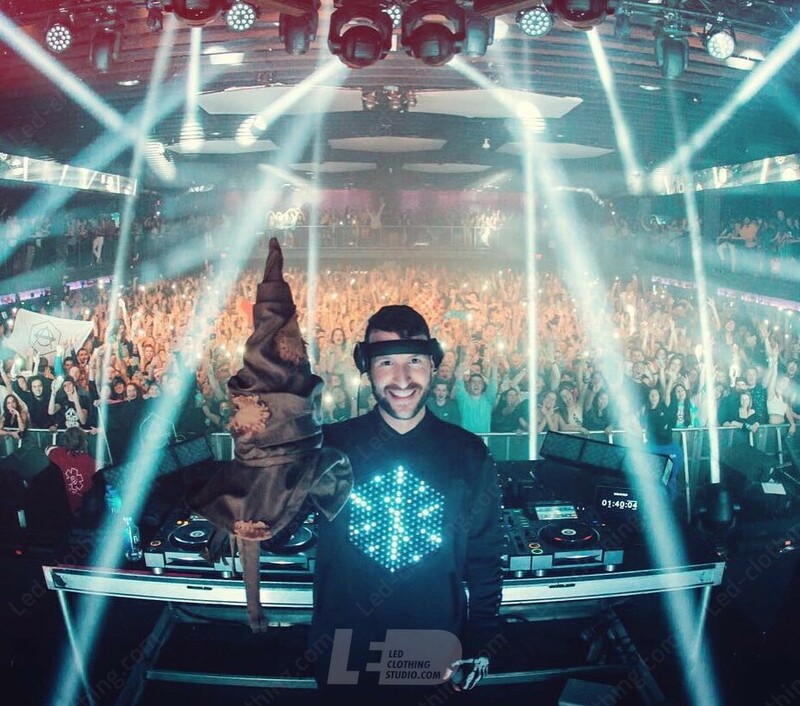 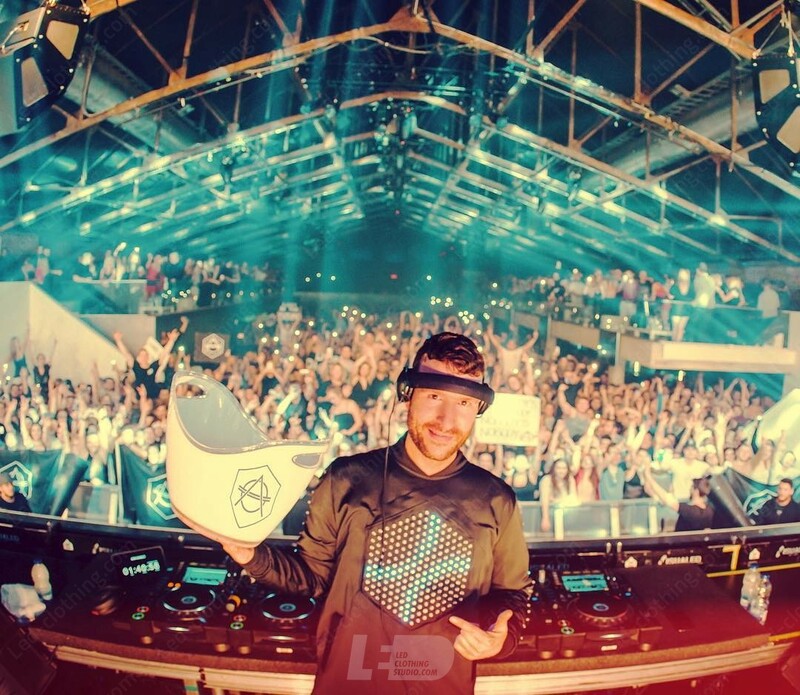 Hexagon LED Jacket for DJ Don Diablo | LED Clothing Studio Inc. 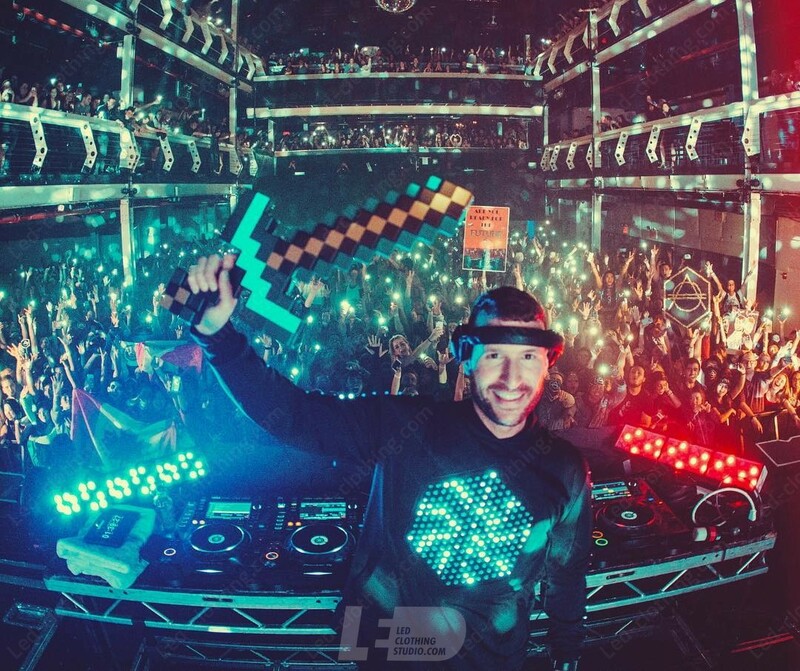 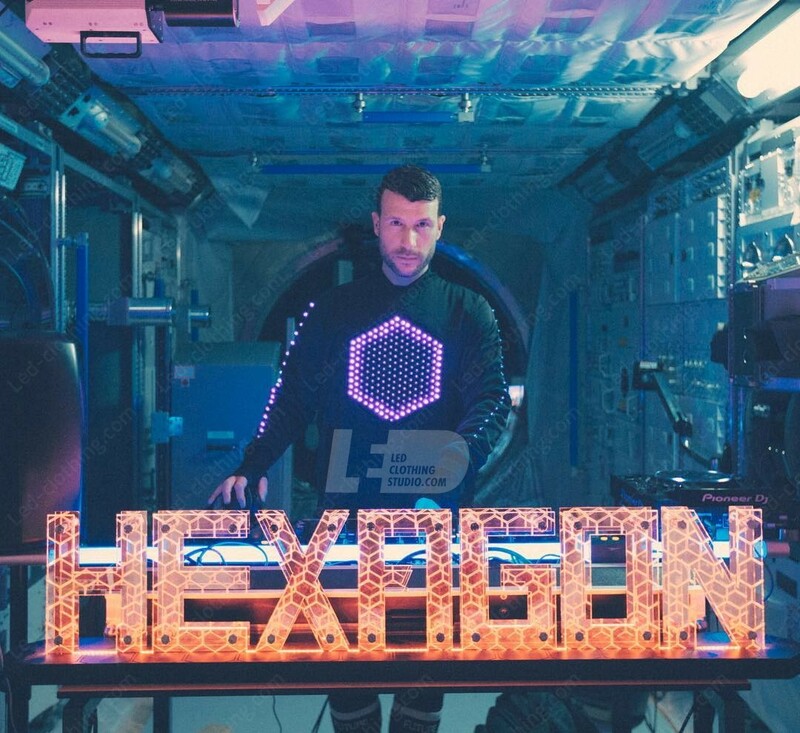 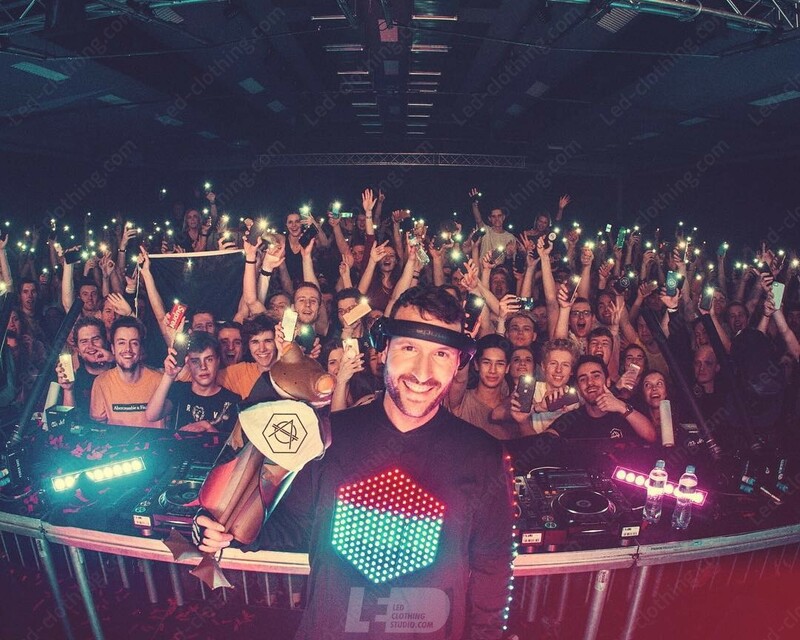 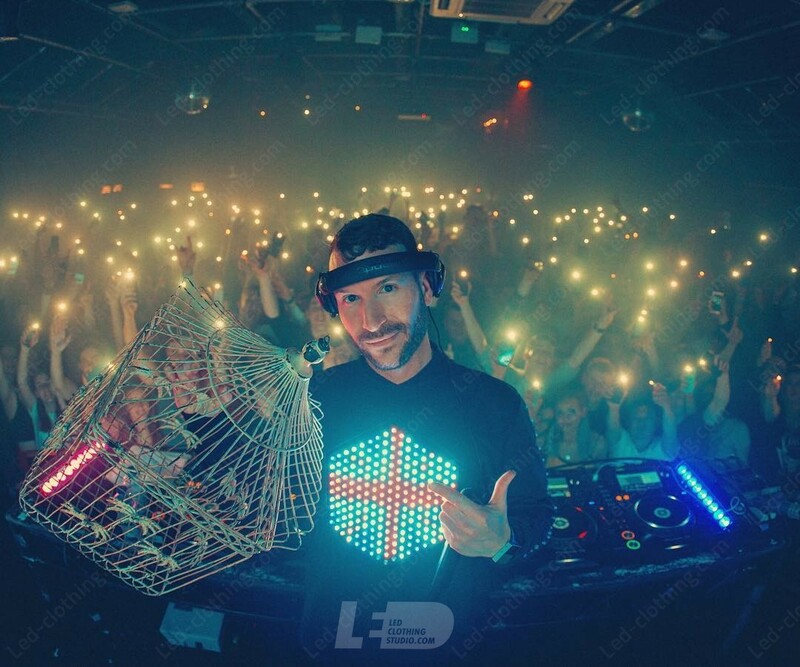 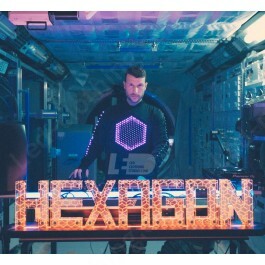 Known for his electronic music, the famous DJ and producer from Netherlands, Don Diablo, worked with us to design this unique Hexagon pixel LED jacket that’s guaranteed to help you step up your DJ game! 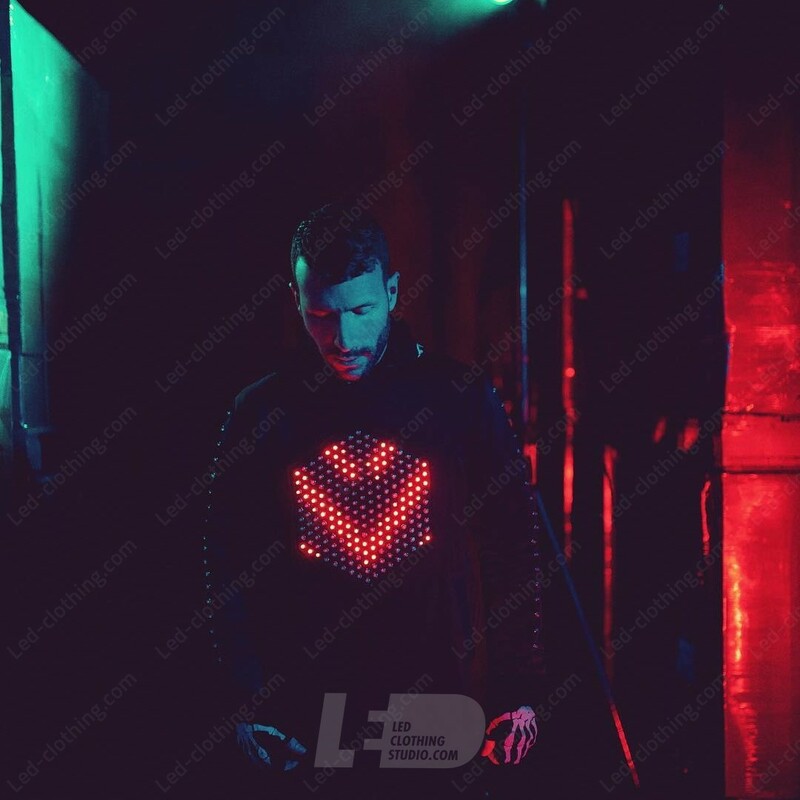 Perfect as a Burning Man costume or for other music festivals, this LED jacket is a piece of custom-designed stage clothing created to pump your audience up! 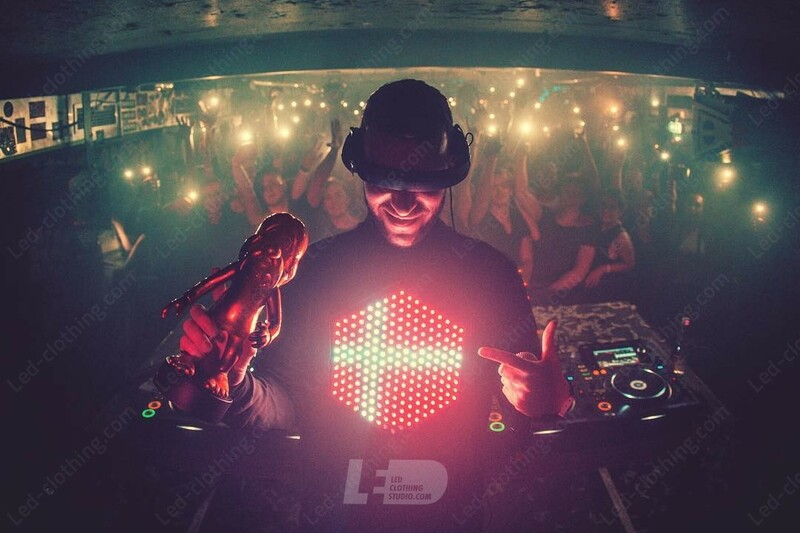 This impressive light up jacket, the perfect clothing for DJs, uses visual mapping and pixel mapping to energize your audience and deliver your message! 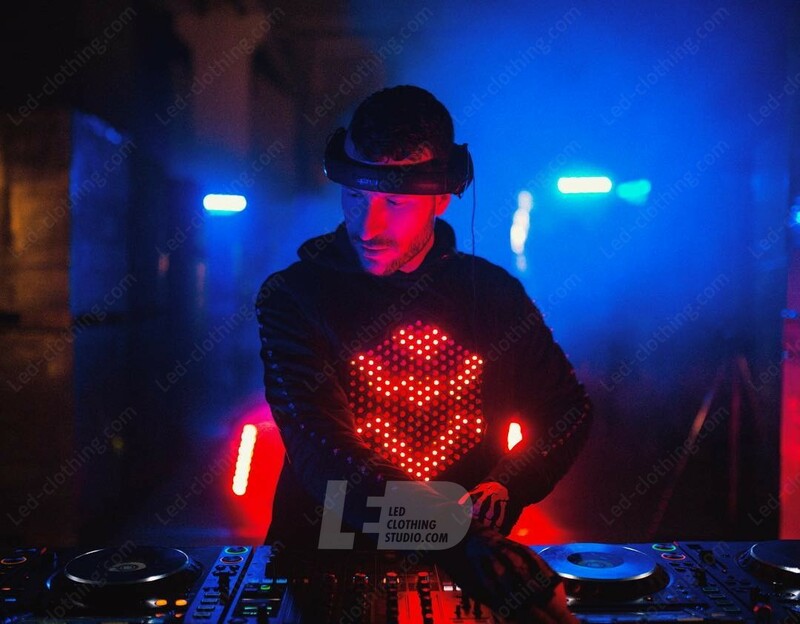 Whether you want to light up the stage by dancing or sit behind your turntables and illuminate your music, this Hexagon Pixel LED jacket will quickly become an essential part of your performance. 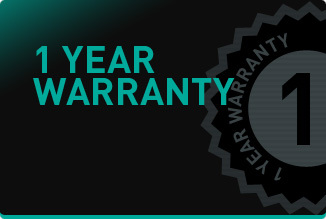 -Up to 6 hours run time. 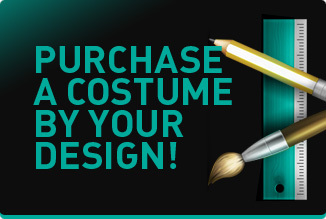 Please refer to the SHIPPING and PAYMENT tab for more details how to place an order.